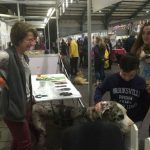 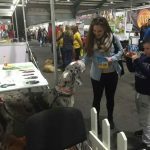 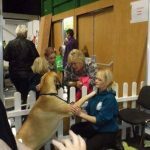 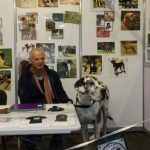 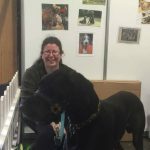 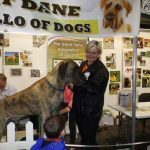 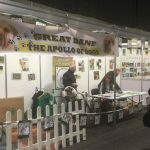 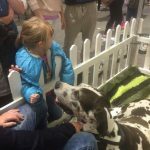 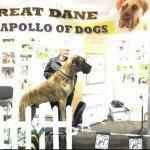 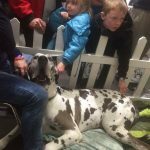 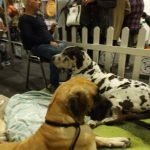 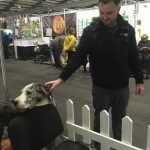 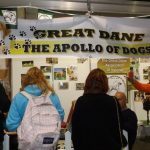 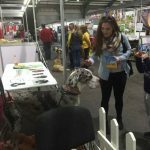 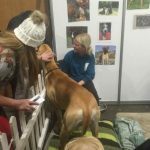 Great Dane Association Of Irelands first pet expo was a huge success. 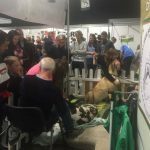 Held in the RDS in Dublin on the 15th and 16th of October. 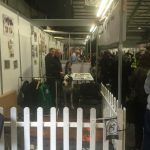 There was a massive crowd around the GDAI stand. 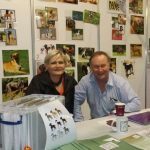 GDAI members were happy to pass on information and hand out our association flyers and health and breed information packs. 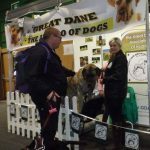 The general public were queuing to stroke and cuddle the Danes and lots of children getting their pictures taken with them. 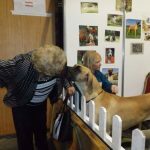 It was a huge testament of our gentle giants temperament, they loved all the attention and were all so well behaved. 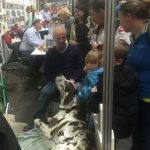 Thank you to everyone who attended and was involved in the GDAI stand at pet expo this year. 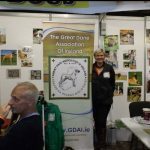 Another successful event for GDAI. 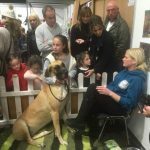 Chandon enjoying all the attention, great to see.